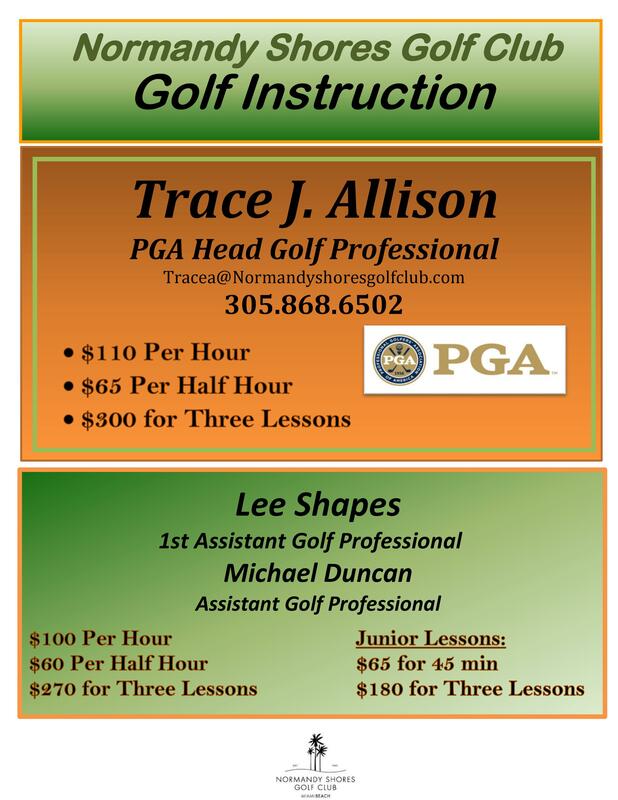 Trace has been a Class A member in good standing of the PGA of America since 1998. Born and raised in South Florida, he graduated from North Miami Senior High School before entering the Professional Golf Management Program at Mississippi State University. Trace successfully completed the Professional Golf Management Program while also graduating with a Bachelor's Degree in Business Administration. Trace's professional career began with internships at both PGA National Golf Club and Isleworth Country Club. These experiences were also notably augmented by his selection to be the Merchandising Supervisor at the U.S.G.A. 1995 U.S. Open at Shinnecock Hills Golf Club. After these valuable and challenging internships, Trace joined GolfTEC in Chicago as one of the company's original team members. He was a lead teaching professional, mastering GolfTEC's patented g-Swing Technology for motion measurement as well as the company's advanced video technology. Trace's time at GolfTEC was followed by his appointment as the Assistant Golf Professional at the newly remodeled and re-launched Grande Oaks Golf Club. Trace eventually rose to become the Head Golf Professional at Grande Oaks before accepting the opportunity to join the golf program at exclusive, private Indian Creek Country Club. Trace's time at Indian Creek in turn prepared him for his long and successful tenure as the Director of Golf at Miami Shores Country Club. From there he brings his expertise in merchandising, tournament operations and especially golf instruction. After leaving Miami Shores C.C. 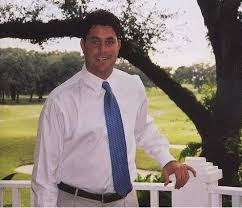 became the Head Professional at Lago Mar Country Club in Plantation, Florida. He has been teaching and promoting the game of golf for over 20 years. At present, Trace is excited and grateful for the opportunity to bring his passion and vision to the team at Normandy Shores Golf Club. Jose Hernandez teaches golf with Passion, Energy and Enthusiasm around the world! Miami Beach Golf Club is where he started teaching in 1997 as a PGA Apprentice and has now opened the new (Jose' Hernandez School of Golf @ Normandy Shores Golf Club)! Teaching Golf for the Ray Boone Golf Academy since 2001, Jose's Experience, Knowledge and Love for teaching all levels of golfers is sure to make his school a Fun, Friendly, Learning Experience. Please call or email JHSOG to setup a private lesson and get your game on the right track. Whatever it takes is what we will do to improve your Golf Playing and Enjoyment! Thank you for your support and see you @ the course!